Dr Sanjaya Baru joined the International Institute of Strategic Studies, London, as Director for Geo-economics and Strategy, leading a recently inaugurated research programme devoted to analysis of the interplay between economics and geopolitics at the global level. Dr Baru previously served as Editor of the leading Indian financial newspaper The Business Standard. From May 2004 until August 2008 he was the Official Spokesman and Media Advisor to the Prime Minister of India. Prior to his official appointment, he was the Chief Editor of The Financial Express. He has also been the Associate Editor of The Economic Times and The Times of India. He served as a Consulting Senior fellow of the IISS from September 2008. He is one of India’s most respected and influential commentators on political and economic issues. 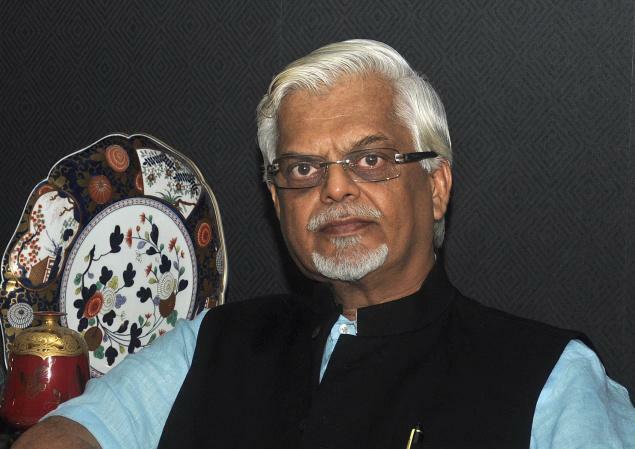 Dr Sanjaya Baru has been a Professor at the Indian Council for Research on International Economic Relations in New Delhi, and a Member of India's National Security Advisory Board in the Prime Minister's Office. 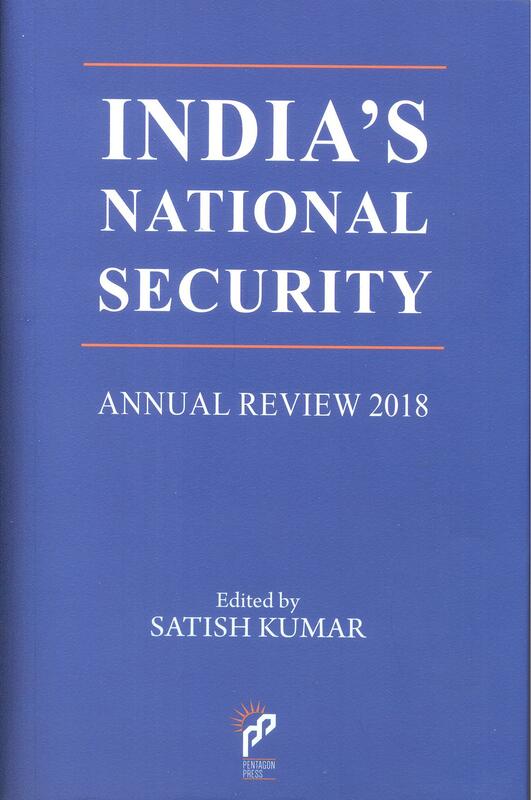 He is the author of Strategic Consequences of India's Economic Performance, which was launched in the UK at the IISS in April 2007, and The Political Economy of Indian Sugar (1990). He has also published extensively on economic and strategic policy in India and abroad.